It’s that time of year where we get to hear all of our favorite Holiday songs played on repeat until our ears bleed. 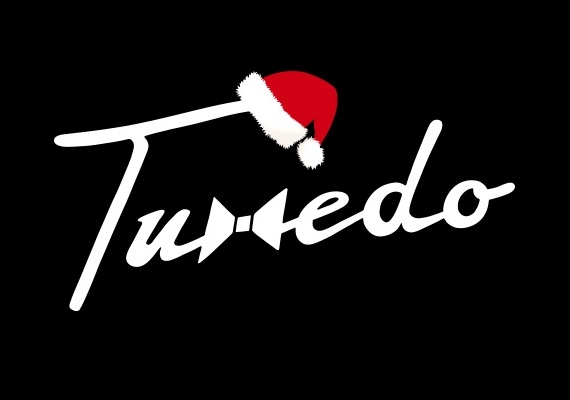 Thankfully, Tuxedo have been kind enough to cover Paul McCartney’s classic “Wonderful Christmastime” which just happens to be one of my favorite Christmas songs. They’ve managed to do a very tastefully funky update on their cover that I wouldn’t mind hearing put into rotation on air and at the shopping malls of America.